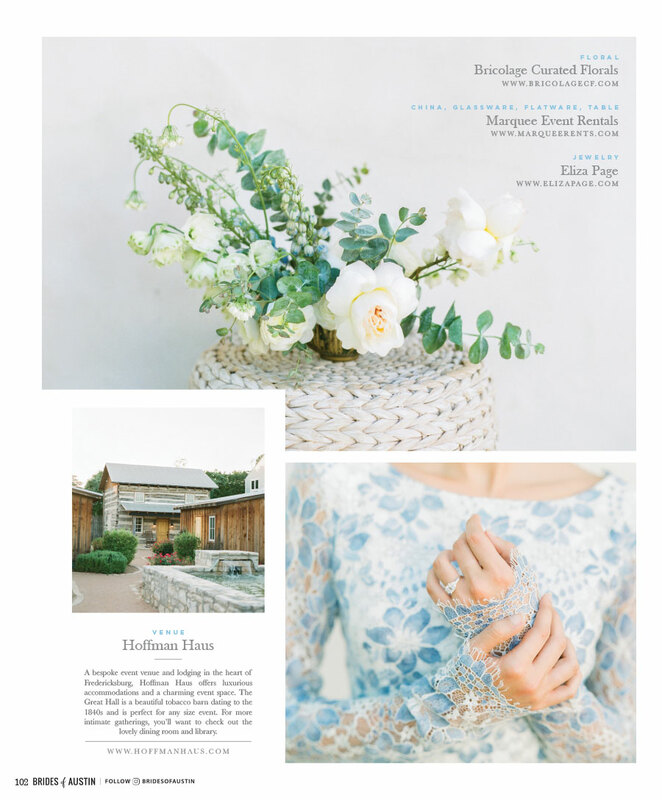 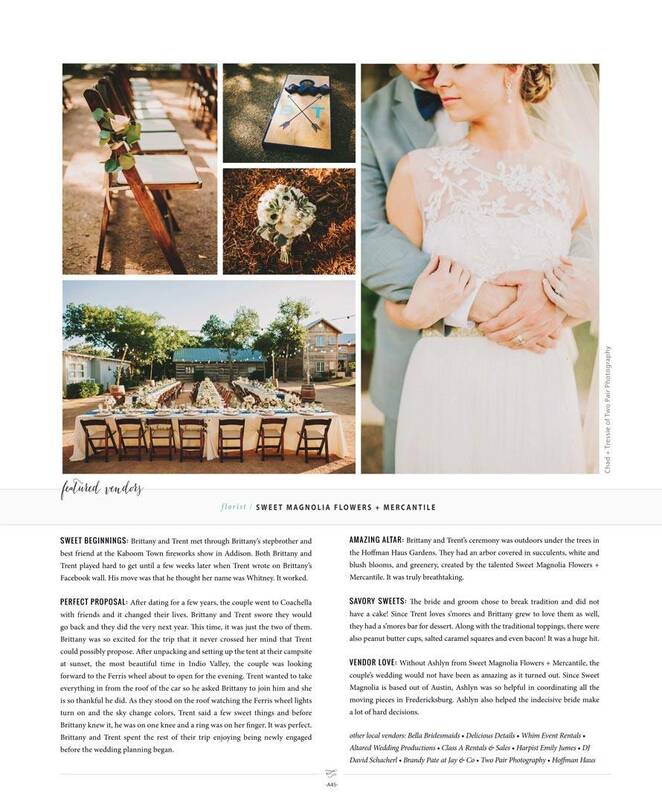 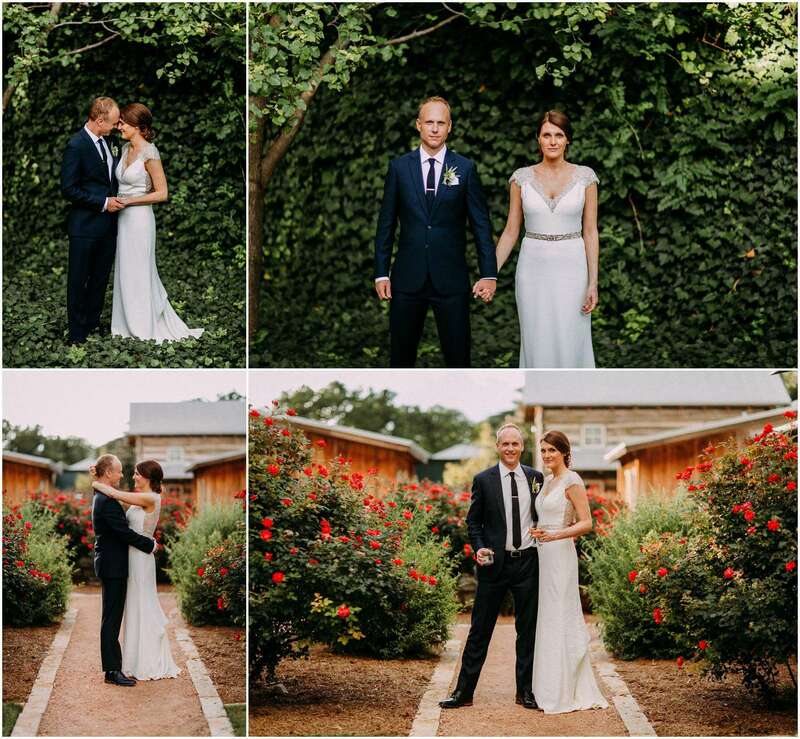 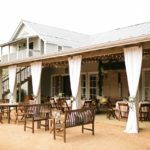 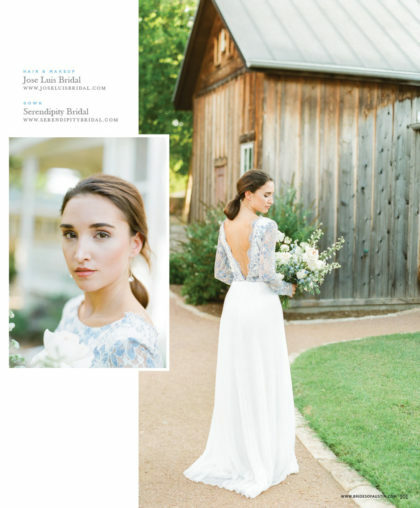 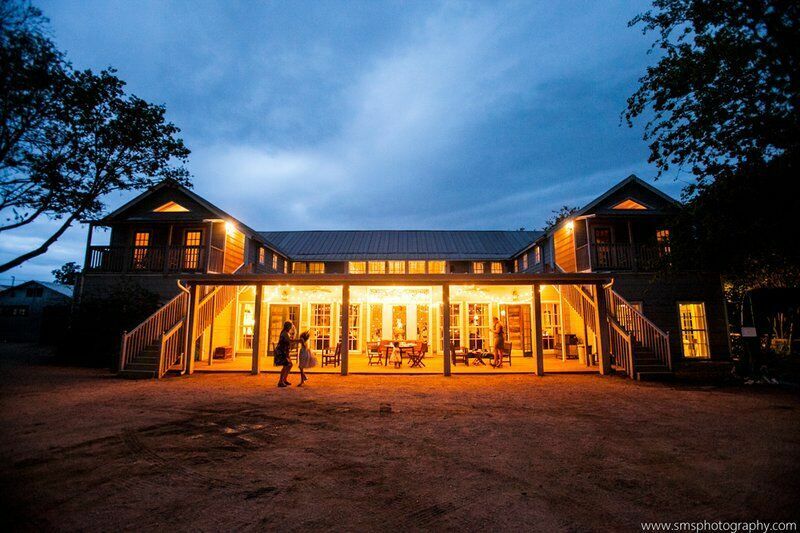 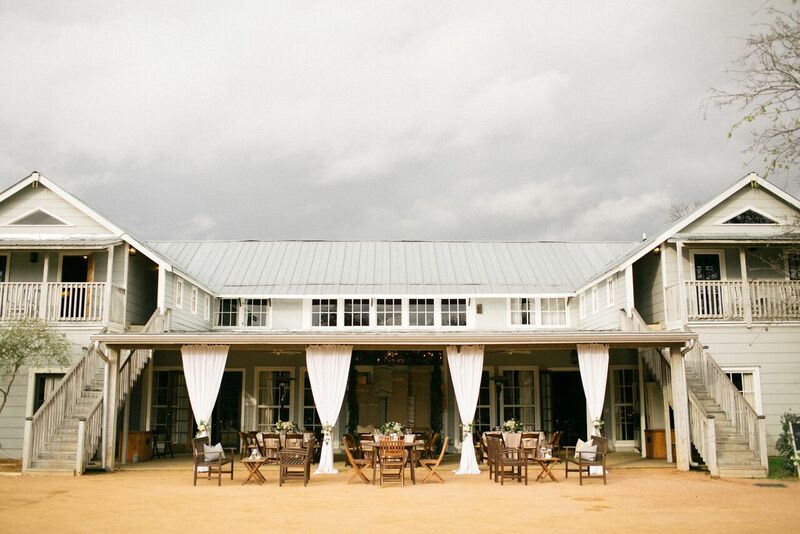 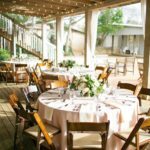 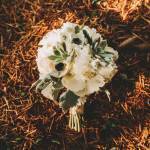 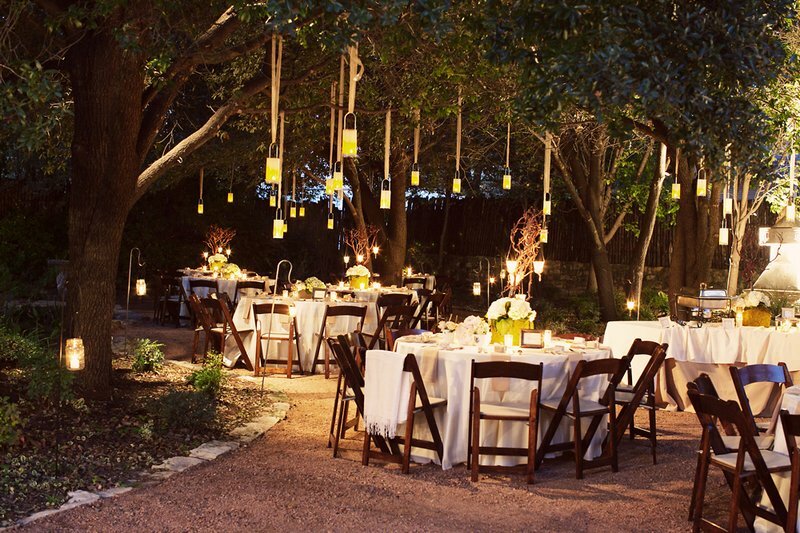 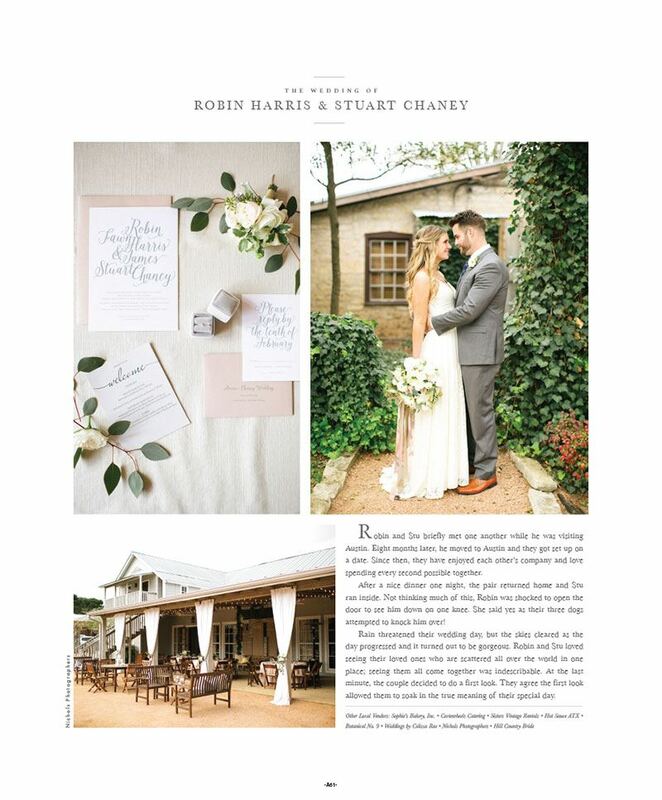 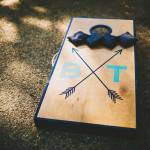 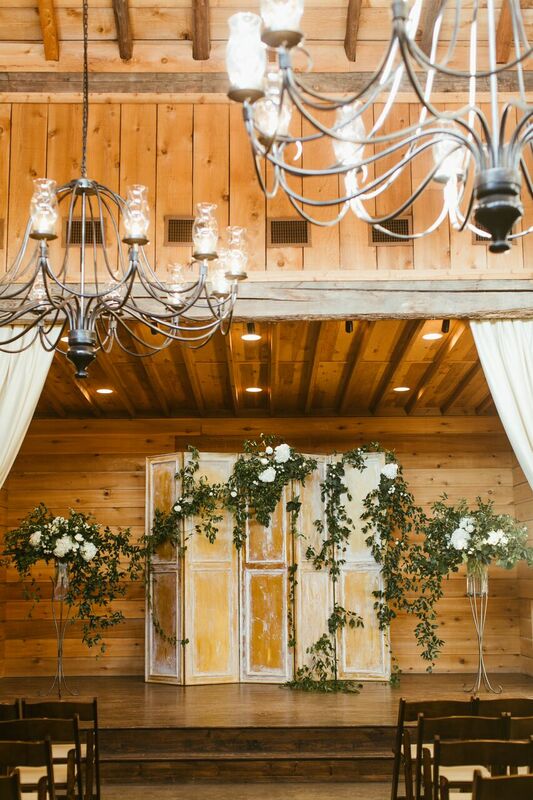 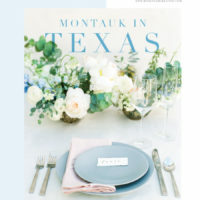 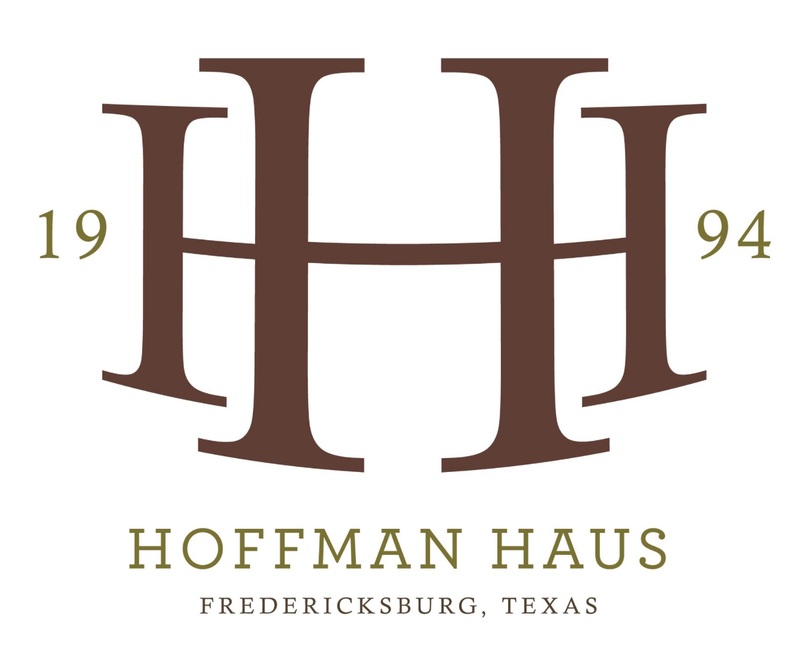 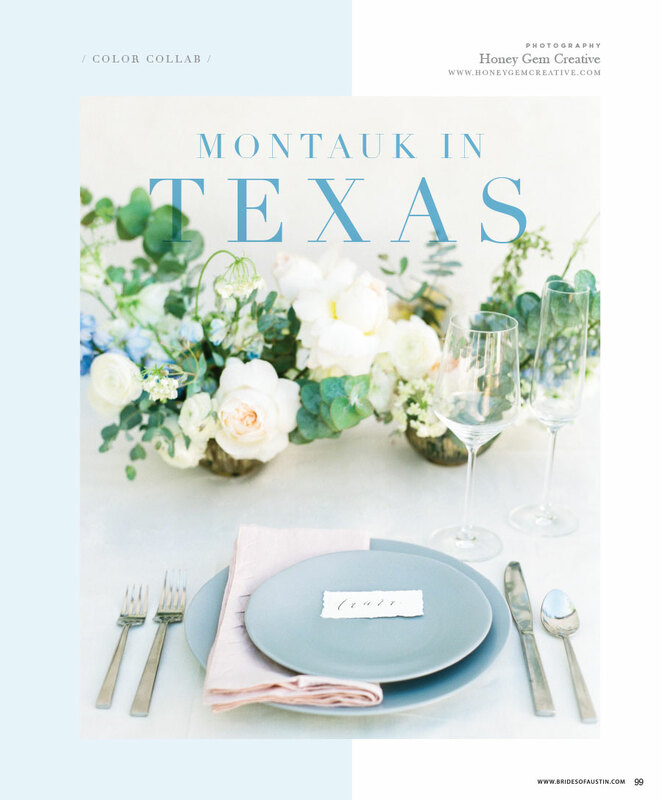 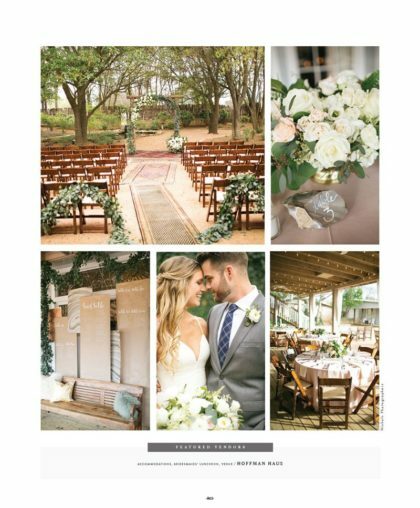 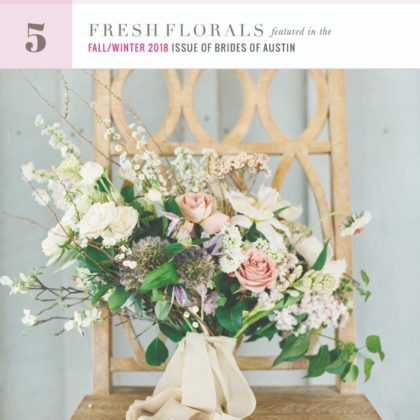 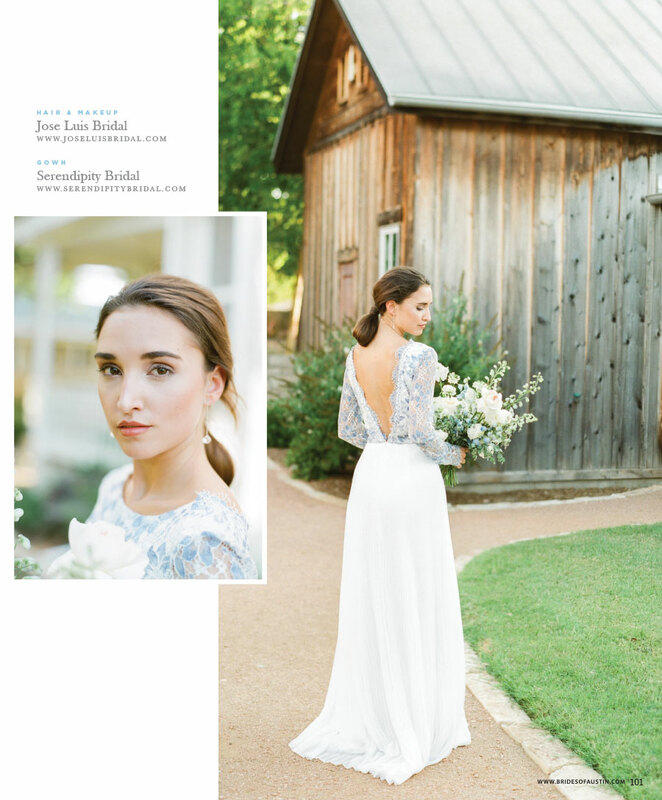 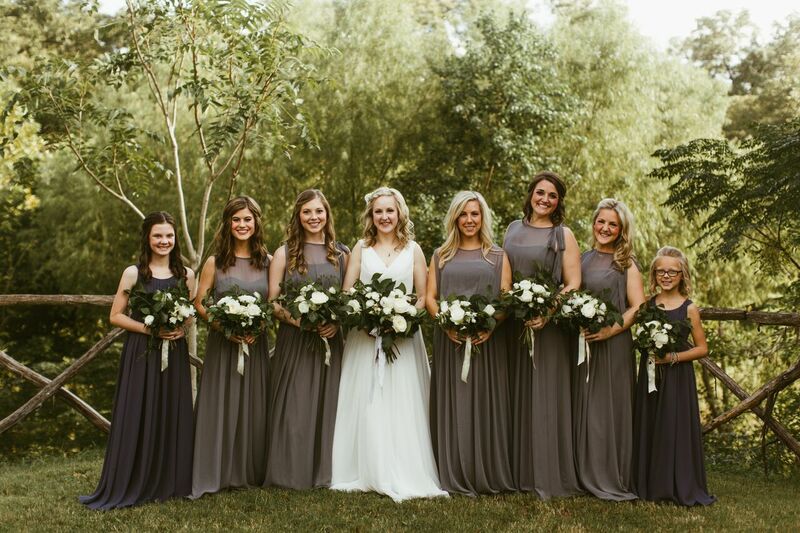 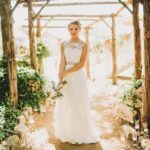 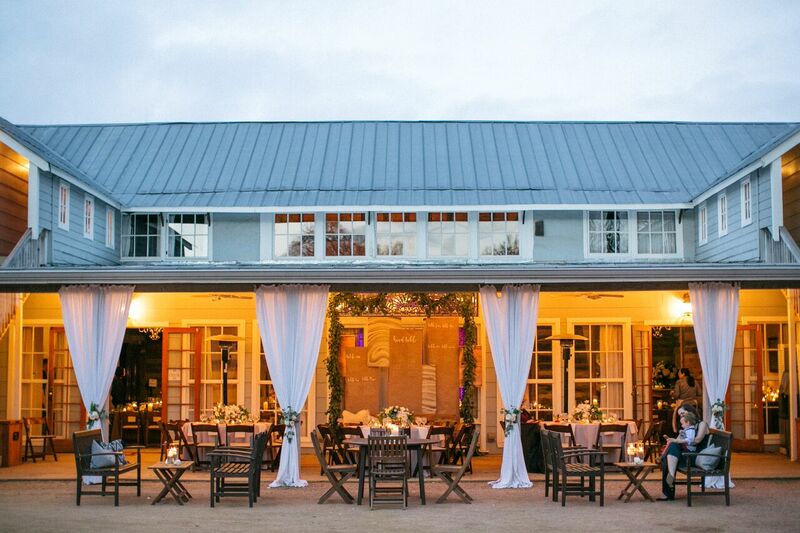 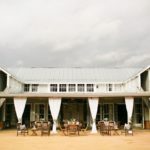 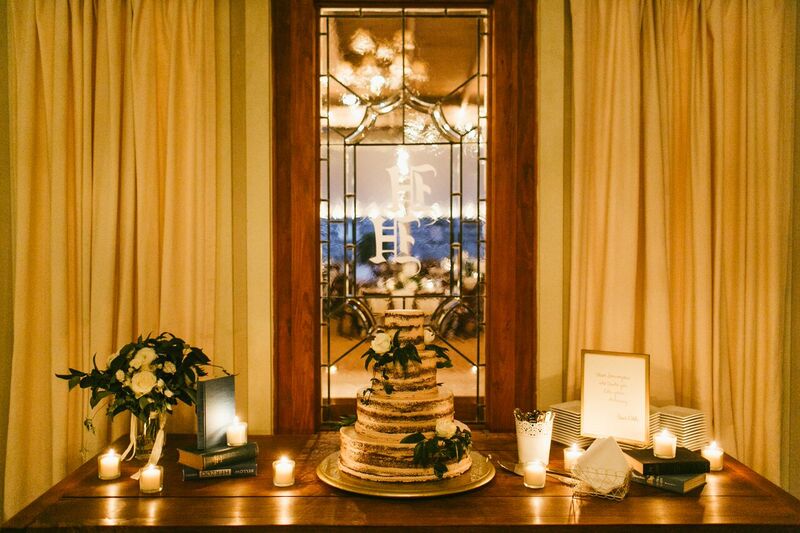 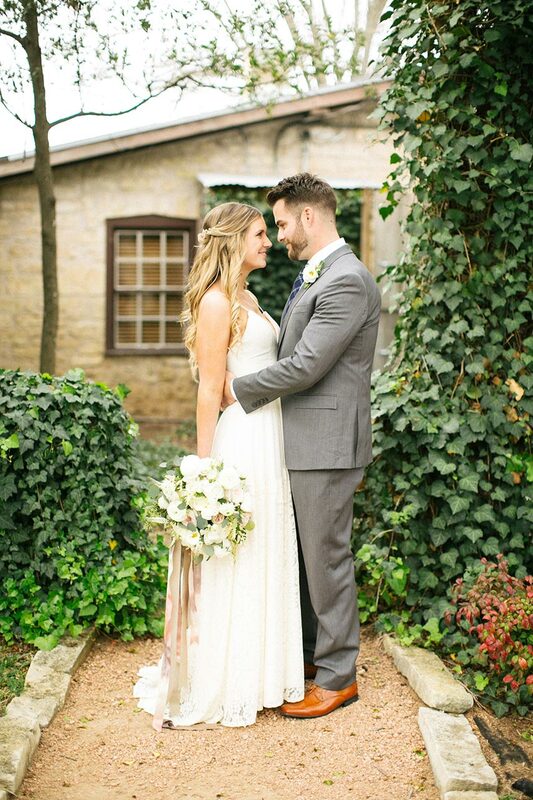 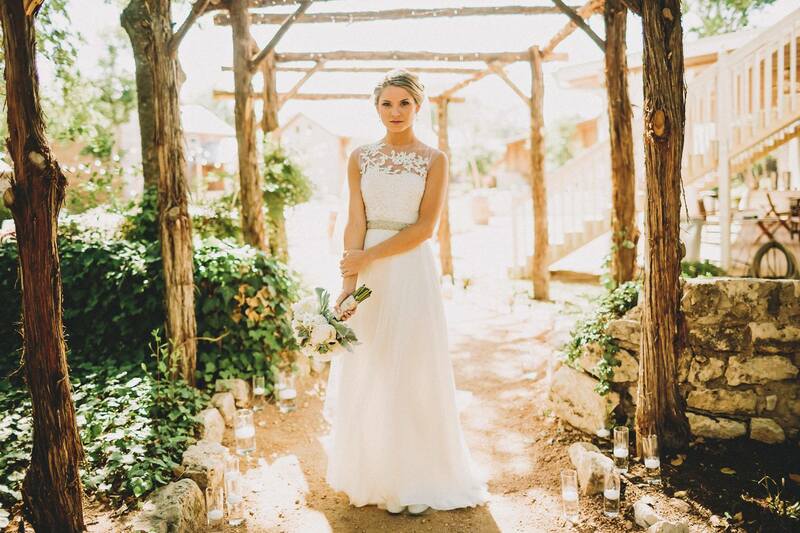 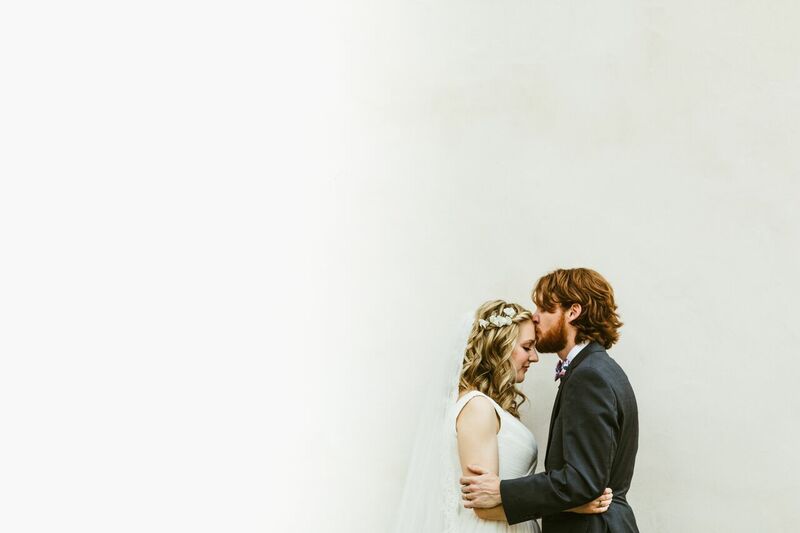 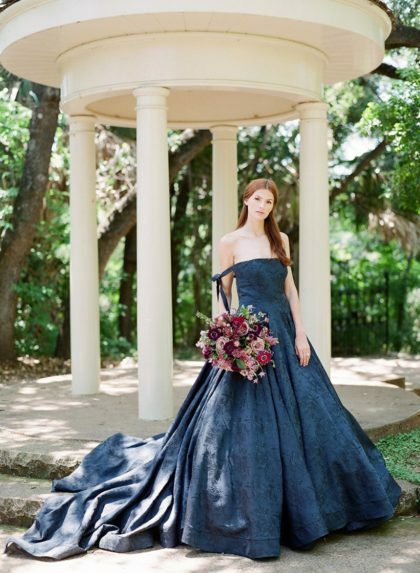 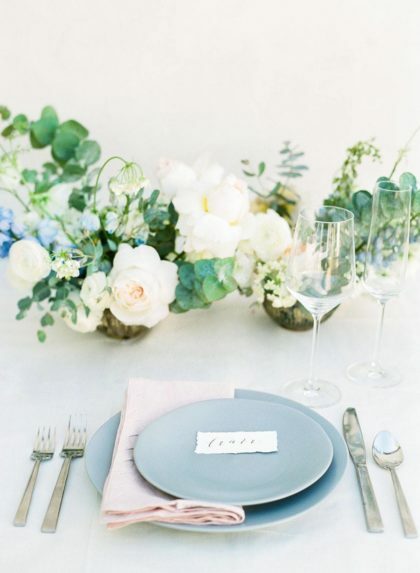 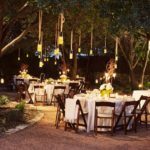 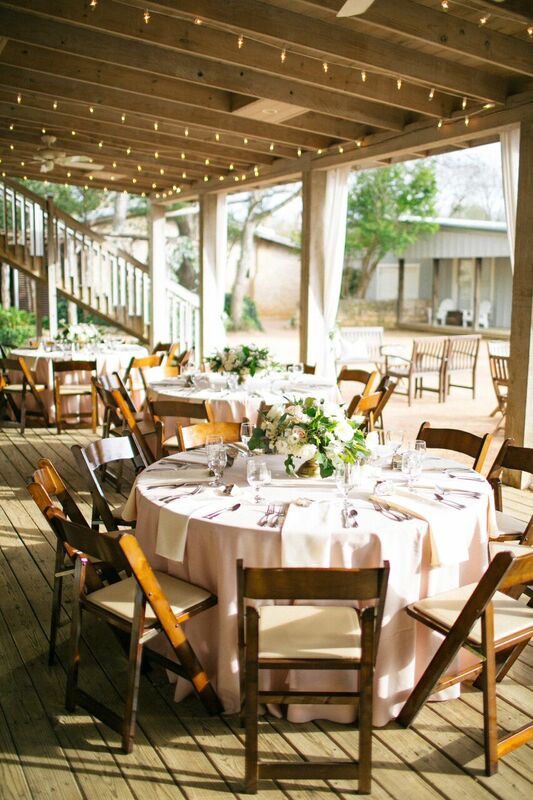 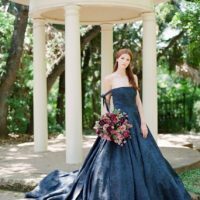 Hoffman Haus is one of the premier wedding venues in Fredericksburg & the Texas Hill Country. 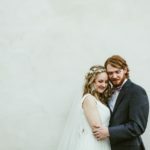 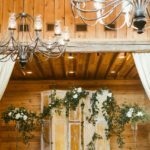 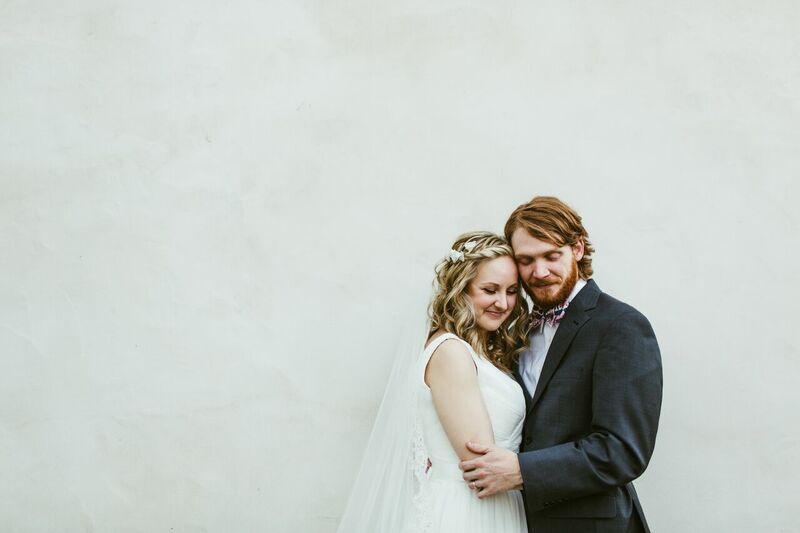 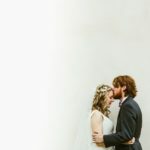 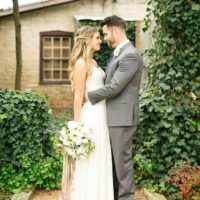 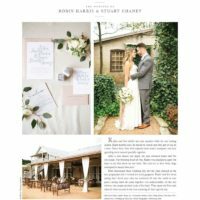 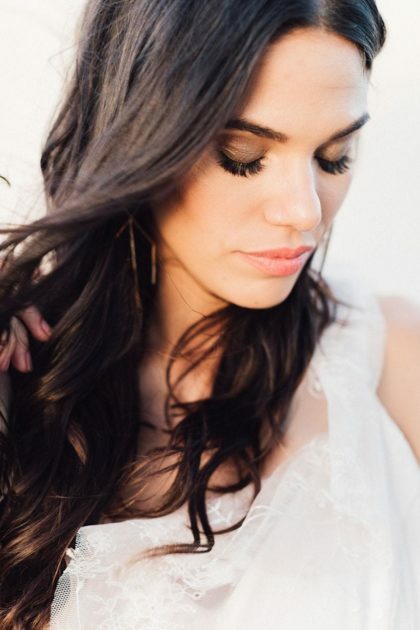 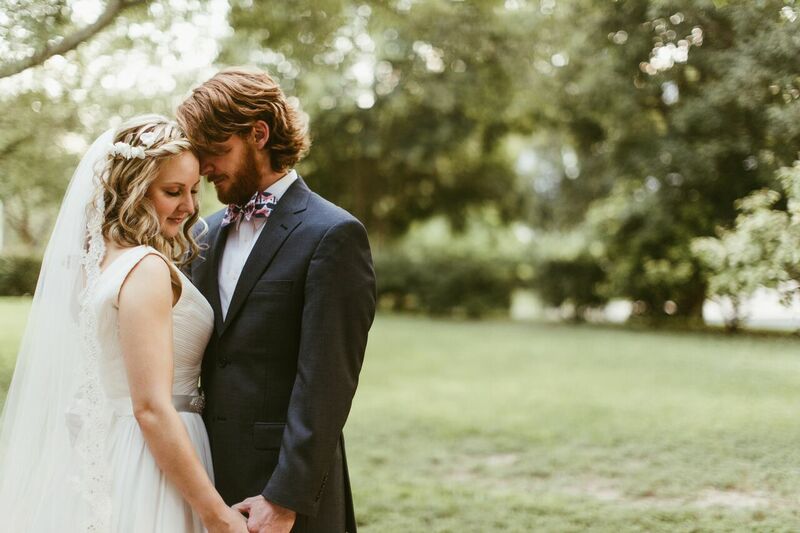 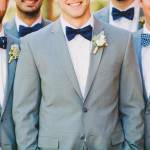 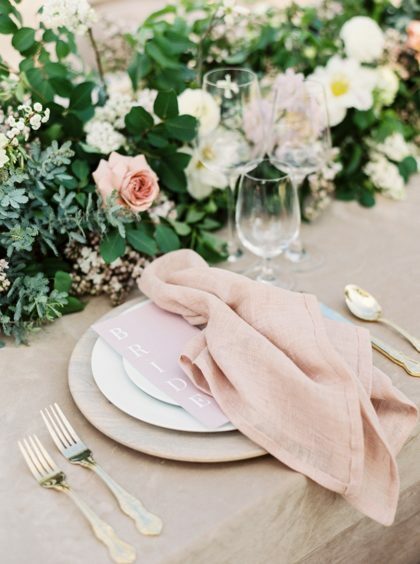 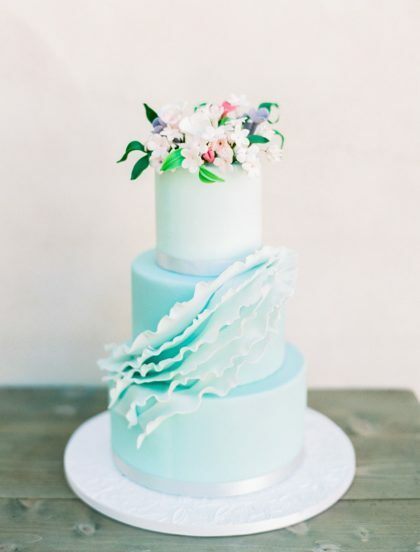 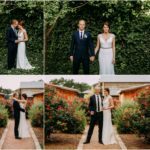 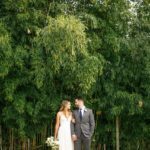 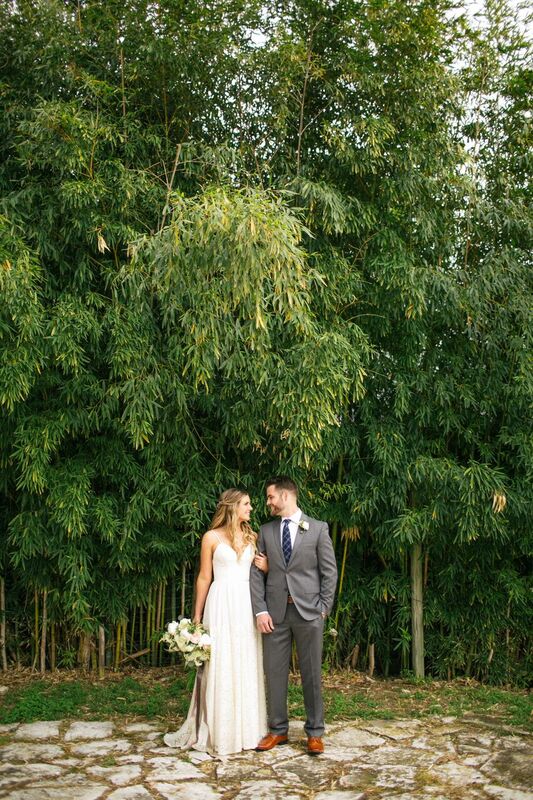 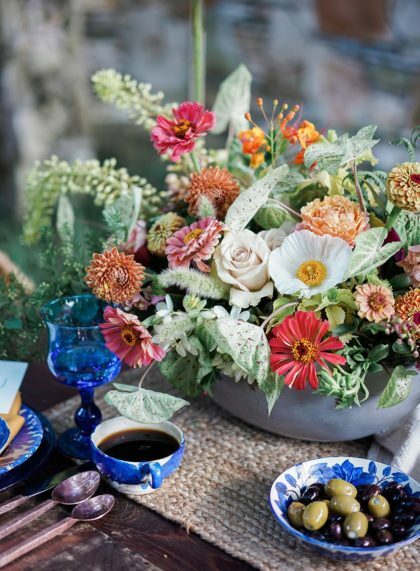 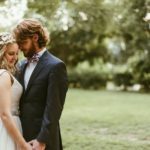 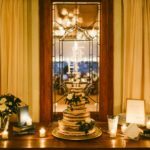 A Hoffman Haus wedding is a special one, reflecting the vision of the bride and groom with a unique style and grace. 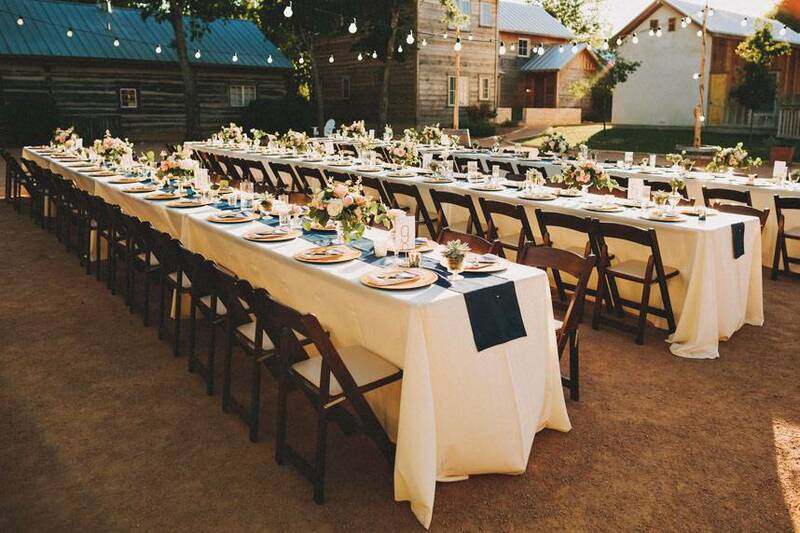 With the entire property booked for an event, the weekend becomes a charming house party that friends and family will remember fondly. 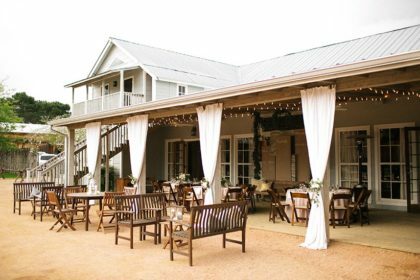 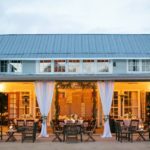 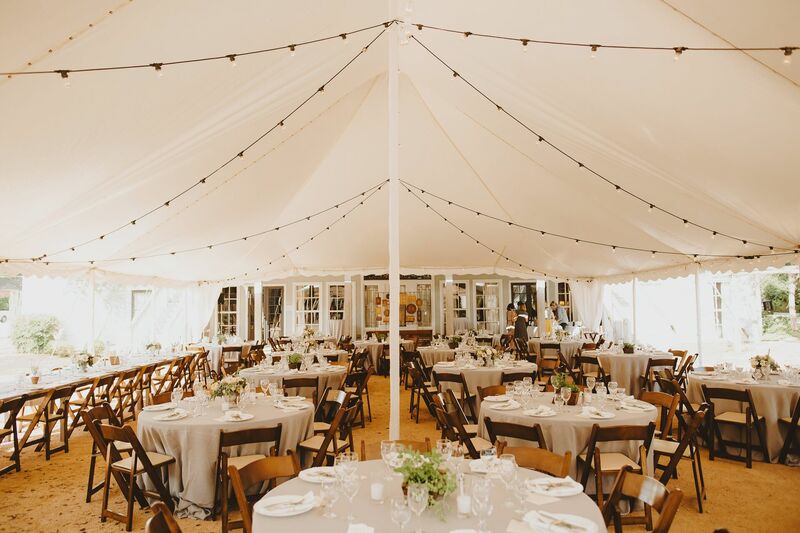 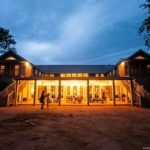 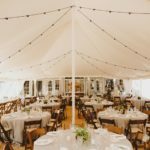 When booking their wedding at Hoffman Haus, the bride and groom have a selection of outdoor and indoor spaces at their disposal.